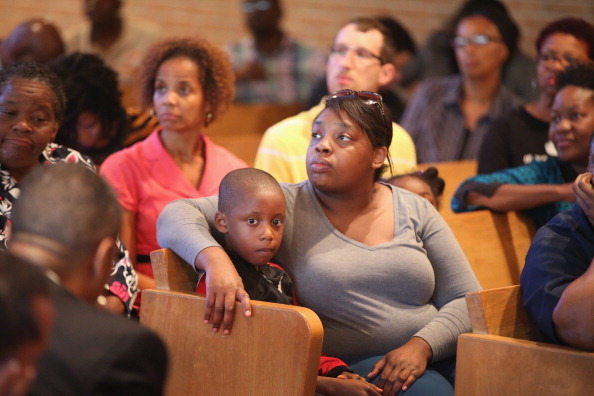 On August 9, Michael Brown, an unarmed 18-year old, was shot dead by a six-year veteran of the Ferguson police force. 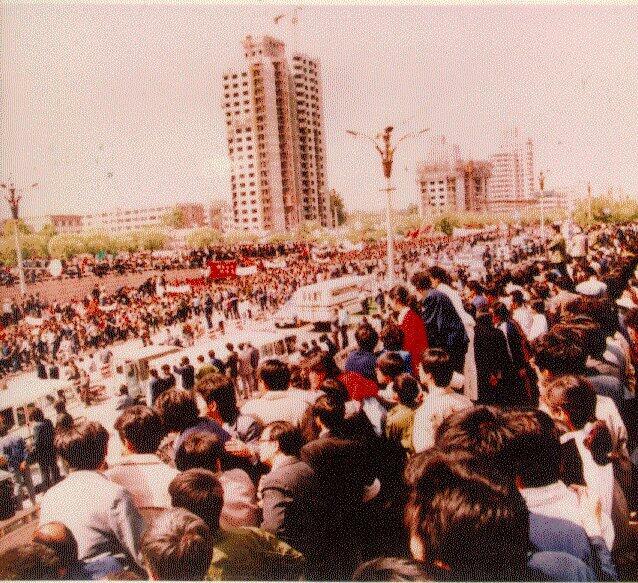 The next day, the community organized protests condemning the actions of the police and demanding to know the name of the officer who shot and killed Michael. Those actions continue still, a week later. The day after the shooting, I sent a text to my colleague at 3:30 AM. It read, “We need to go to Ferguson.” Later that week, I was on a plane, leading the Amnesty International USA human rights delegation to Ferguson, Missouri. 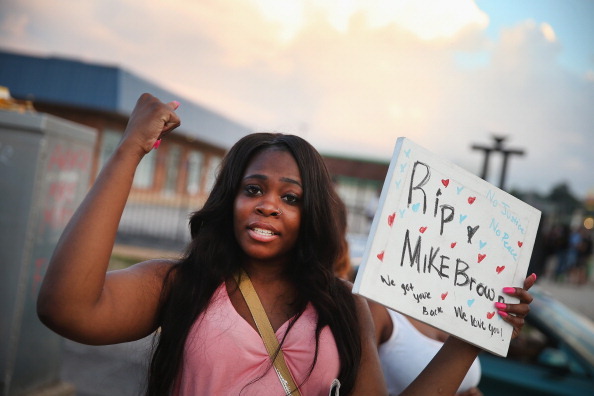 Arniesha Randall protests the killing of 18-year-old Michael Brown who was shot by police in Ferguson, Missouri. Police responded with tear gas and rubber bullets as residents and their supporters protested the shooting by police of an unarmed black teenager named Michael Brown (Photo Credit: Scott Olson/Getty Images). Today, people across the country attended vigils and solidarity actions to mourn the victims of police brutality, a problem that has gripped this nation for far too long. A few days ago, a police officer in Ferguson, Missouri confronted Michael Brown – a teenager who was full of promise and who had his whole life ahead of him. There are conflicting reports about what happened next, but the end result was the officer shooting the unarmed Brown. 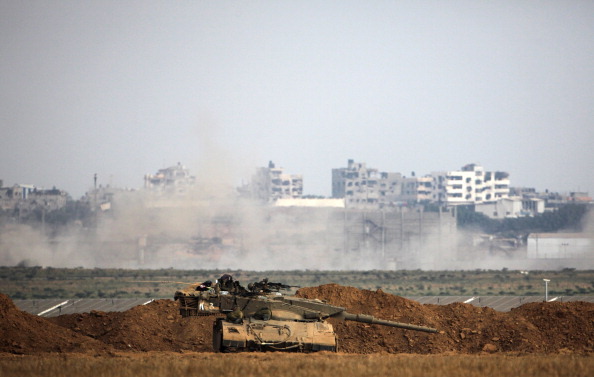 An Israeli army Merkava tank is positioned along the border in front of buildings in the Gaza Strip on July 28, 2014 (Photo credit: David Buimovitch/AFP/Getty Images). This morning as I brushed my teeth I could hear the familiar buzzing of a drone circling above our building. I ignored the sound. Drones circle overhead all the time – you never know whether it’s just for surveillance or an impending missile launch. The uncertainty makes you feel helpless. What can anyone do? 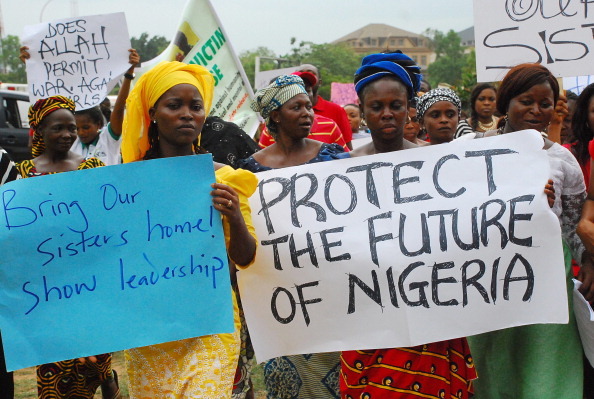 Women hold banners during a march of Nigeria women and mothers of the kidnapped girls of Chibok, calling for their freedom (Photo Credit: Philip Ojisua/AFP/Getty Images). Johanna Lee contributed to this post. In mid-April, Islamist armed group Boko Haram abducted 276 schoolgirls aged 15-18 from the village of Chibok in northeast Nigeria. The abductions triggered outrage, protests and a social media campaign criticizing the response of the Nigerian authorities and demanding a major effort to secure the freedom of the girls. Yet, almost two months later, little, if any, progress has been made in freeing the kidnapped girls and the administration of President Goodluck Jonathan and his security forces have failed to communicate a plan or even convince the families of the girls that they are doing all that they can to get the girls released. 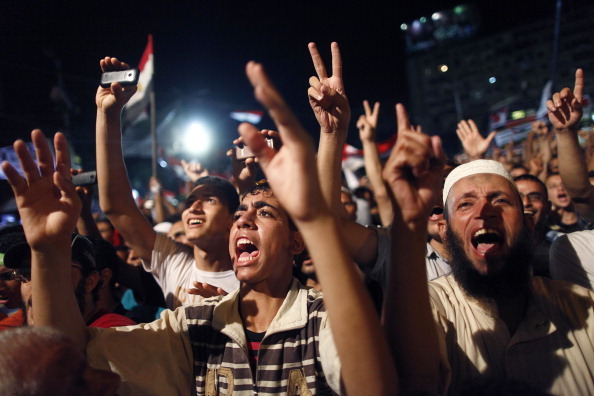 Haitham was randomly detained with others who had taken part in demonstrations against the military ahead of the third anniversary of the January 25 Revolution (Photo Credit: Mahmoud Khaled/AFP/Getty Images). It was in the first week of this April, before noon prayers, when the doorbell rang. My mother saw a muscular man dressed in a white shirt and trousers standing at the door. She was too scared to open it, especially as he looked like a military man. He rang the bell several times. 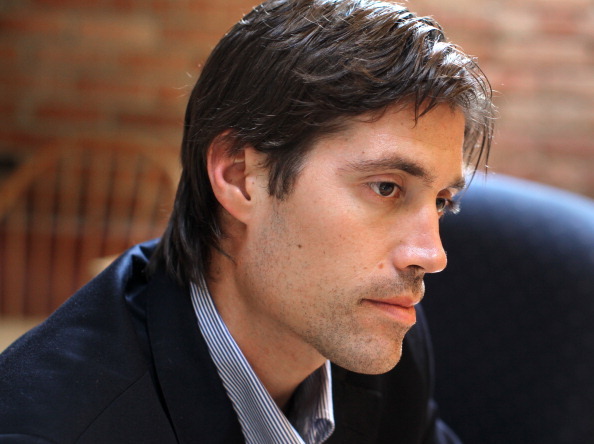 When no one answered, he asked our neighbor if someone named Haitham Ghoniem lived here. He questioned her about my whereabouts. Then he proceeded to scour the entire building. My mother called and warned me not to come home ever again. All lawful efforts must be made to locate the kidnapped girls and secure their safe release and the perpetrators of the attack must be brought to justice in an impartial court of law. Sounds simple enough. But unlike the plot of an episode of an action drama, the reality on the ground is much more complex. 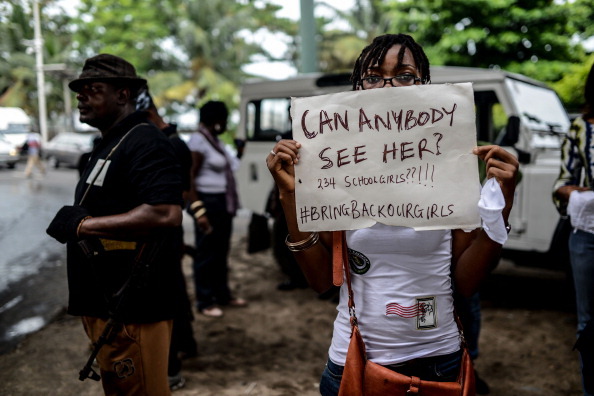 Nigeria: Bring Back Our Girls! Nigerians attend a demonstration to demand government to rescue schoolgirls abducted by suspected Boko Haram militants two weeks ago (Photo Credit: Mohammed Elshamy/Anadolu Agency/Getty Images). On April 14, 234 school girls between the ages of 16 and 18 were abducted from the Government Girls Secondary School in Chibok in Northern Nigeria by the Islamist armed group Boko Haram. Boko Haram, which is opposed to any form of western education, has waged a brutal insurgency destabilizing different states in the northern part of the country at various points since 2009 with bombs, attacks on schools and the killings of thousands of individuals. Amnesty estimates that 2,300 people have died as a result of the armed conflict since 2010, with 1,500 being killed between January and March of 2014 alone. 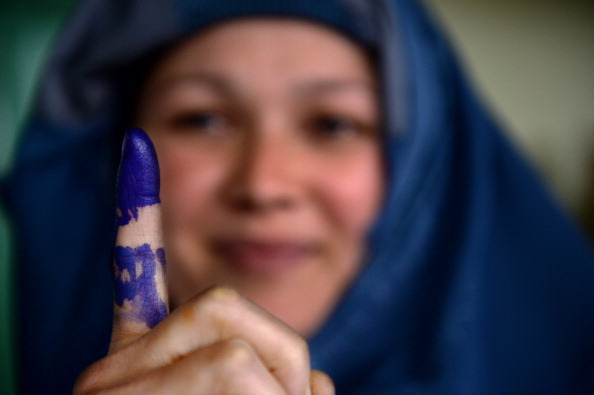 An Afghan voter shows her inked finger after she cast her ballot at a local polling station (Photo Credit: Shah Marai/AFP/Getty Images). Earlier this month, voters in Afghanistan cast their ballots in what is arguably the most crucial election in the history of Afghanistan since the fall of the Taliban in 2001.The elections represent much more than the appointment of a president. For Afghanistan, which is nearing the end of a critical security transition, it signals the beginning of a new era. The protection and promotion of human rights, especially those of women and girls, are critical to bringing security and stability to Afghanistan. Despite the challenging situation for women’s human rights in Afghanistan, women have worked hard to regain and advance their rights since the Taliban regime was ousted in late 2001.